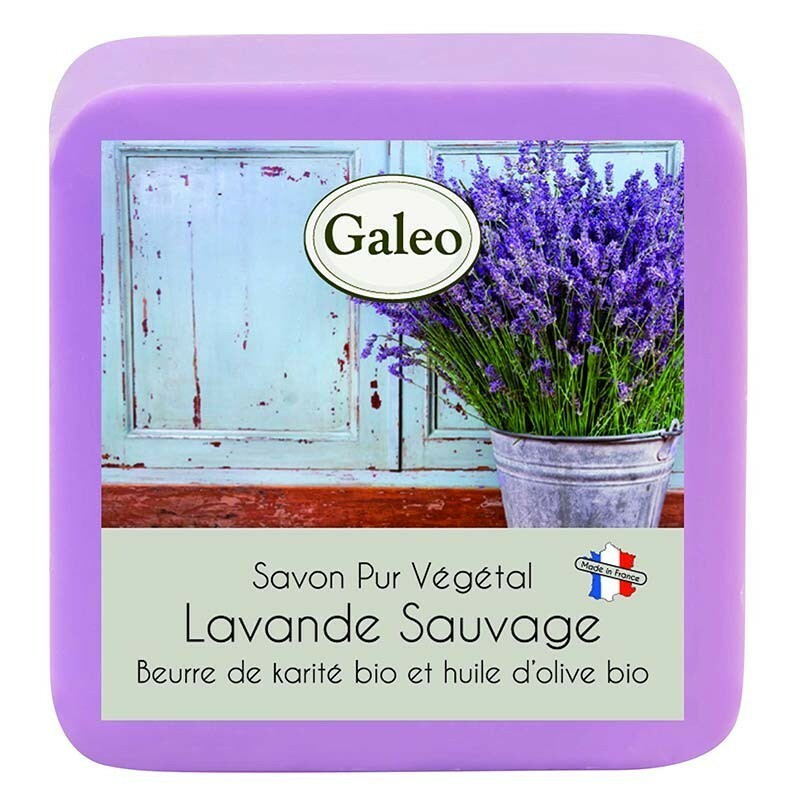 Lavender Soap Wild, natural, pure vegetable. 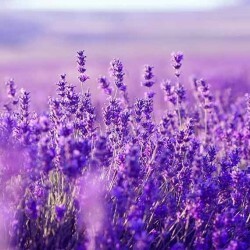 Take a bouquet of lavender in your hands! 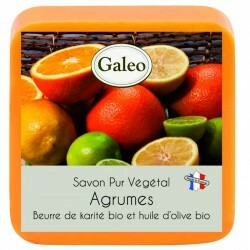 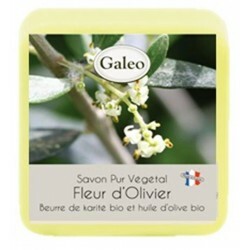 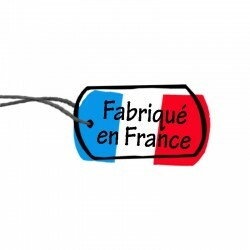 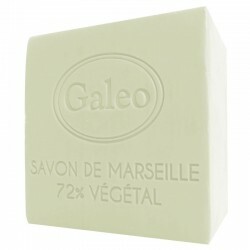 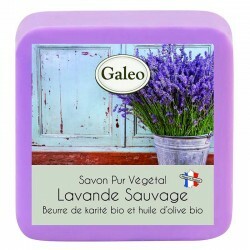 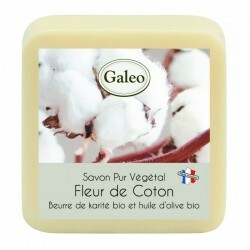 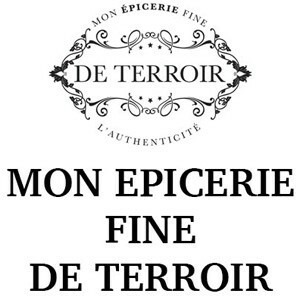 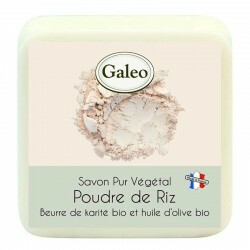 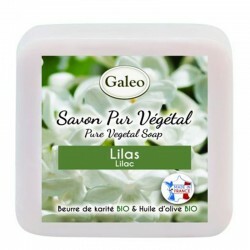 A mild soap, Lavender Wild, is a soap made in France with perfumes of Grasse.